Thermaltake, the PC component and peripheral manufacturer headquartered in Taiwan, is all set to showcase its latest lineup at Computex 2018 at Taipei. Its premium product brand TT Premium, professional gaming gear brand Thermaltake Gaming – Tt eSPORTS and Thermaltake Mobile – LUXA2, will be revealing the latest in their offerings. 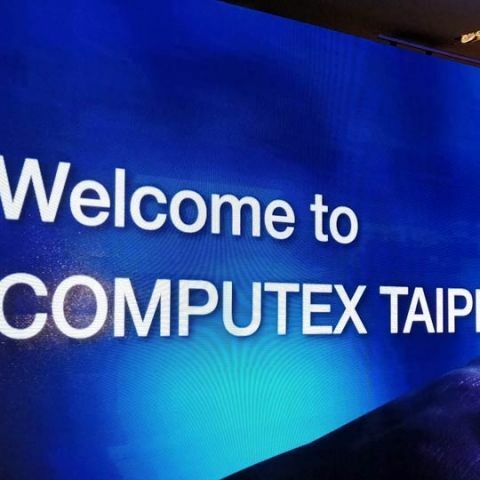 This year, Thermaltake’s overall focus at Computex will be to highlight the latest industry trends in Artificial Intelligence and Sync Technology. Visiting consumers will also get to experience demonstrations with the TT RGB PLUS ecosystem and TT AI Voice Control. This ecosystem supports both Android and iOS mobile devices as well as the Amazon Alexa smart speaker. With this technology, according to Thermaltake, all of their RGB products can be synchronized together and voice controlled by saying “Hello TT”. Additionally, to celebrate their upcoming 20th anniversary, they will be launching new Level 20 and brand new Level 20 GT Full Tower Chassis. They will also be showcasing the Riing Trio 12 RGB Radiator Fan which is their upcoming member of the TT RGB PLUS sync-able products with triple 16.8 million-colour LED rings. Additionally, also displayed will be the TT Premium Edition, the Pacific CL and Pacific M Radiator liquid cooling series, Toughpower GX1 Gold power supply Series, Toughpower Grand RGB Gold power supply series (Sync Edition), and many more. Is the time for Artificial Intelligence finally here? Modding enthusiasts have something to be excited about as well. Twelve world-renowned modders from the Thermaltake CaseMOD Invitationals will also arrive at the COMPUTEX booth to debut their case mod pieces.